Many believe on this planet they are sovereign beings, free, can make their own decisions. Now, I could go on for paragraphs of how that is not true, to the claiming of souls with birth certificates and the religious claiming of souls with baptisms to the vaccines mandates (which are poison), to taxes (which are theft), school (which is indoctrination); which all of these are required by human government law. Much of the system aka society is a control matrix. This control matrix exists and was controlled by dark beings who persuaded light body humans to choose darkness and serve these dark beings. Many humans are heavily programmed, yes programmed and if your Ego is flaring up saying not you, then most definitely you! I was programmed and I am still working through breaking through and seeing through deep layers of the control matrix program. This programming goes deep, we’ve been getting programmed for thousands, yes your read that correctly, thousands of years. Any human who does not recognize they are programmed and are question everything in existence, is so programmed and indoctrinated into the control matrix system, it’s difficult to see through the illusion. One could toss this read aside as an esoteric writing of some symbolic spiritual far reaching rhetoric for debate and never really pay this read much mind, and that’s exactly how humans are programmed to respond to anything that goes against the control matrix. When a human decides of the humans own free will, that they are ready to be sovereign and free, then all one has to do is ask! It’s that easy to get to started. Higher Self, I am ready for your guidance and light to assist me to be my authentic self (Self). I am ready to break free from soul contracts my Higher Self did not agree too. I am ready to see clearly and unlearn the lies and learn a new of my authentic self and who I am, where I am from and why I am here. Humans are amazing and powerful beings of love and light. Humans have an incredible amount of creative ability, joyous ability and loving ability. These abilities have been highjacked and are, for most of this planet, being controlled by others who have more know how and knowledge them most. The amazing part to this, is those dark beings and deceived humans who serve them will only ever have access to 10 % of the knowledge, know how, and power that a human being in love and light and sovereignty has access to. 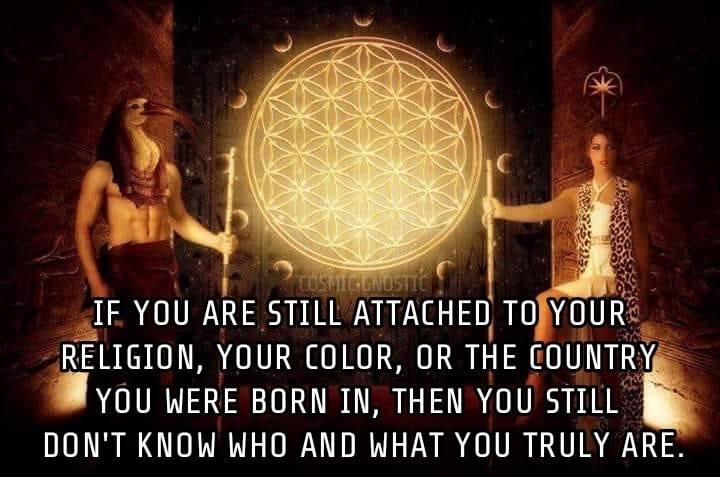 Right now most humans only have access to 0.0000001% of their knowledge, know how and power and 99% of that is stolen from humans without their conscious awareness. Humanity is ascending, right now, which means humanity is becoming more aware of this process, humanities bodies are upgrading, humanity souls are becoming more aware of the subtle energies, which went unnoticed before. This is a magnificent process to be alive for, in all of the universe and existence, this is the first time an ascension from this density of darkness to the crystalline energies of light has occurred. This is a reason why the planet is so heavily populated, many souls are eager to be here in this transformational energy. Welcome to the new energies. Congratulations on being a fractal of Source conscious energy to experience this process. I hope you’re paying attention and consciously enjoying this ride through time and space. I know this journey can seem like torture at times, that is us letting go of the old darkness and sometimes, because darkness has been all we’ve known, it is scary to trust the new unknown. This is why connecting with our authentic self is important through this process and in life in general. May the magnificent loving being of who you truly are, be your light through the darkness, to the unveiling of authenticity. For those desiring additional reading, enjoy additional ad-free reading in our articles and truth about society section of this webpage. For those desiring health guidance, enjoy our health section of this webpage. For those desiring assistance through your personal journey we offer one on one sessions on the phone, video conferencing, in person in Mount Shasta, CA and we host retreats in Mount Shasta, CA. These can be found in the Offerings section of this webpage and in the Retreat Center section of this webpage.